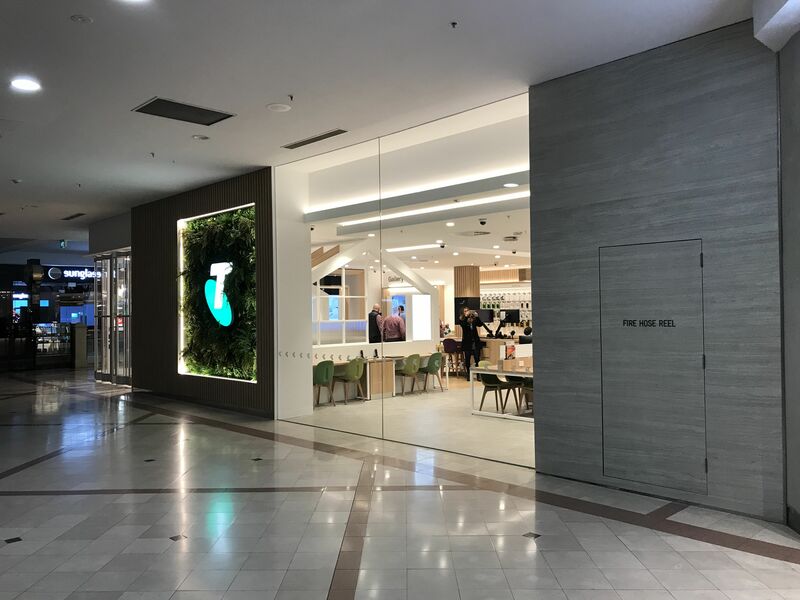 We are very pleased to announce another store opening of the Telstra FRE 1.5 design formats. 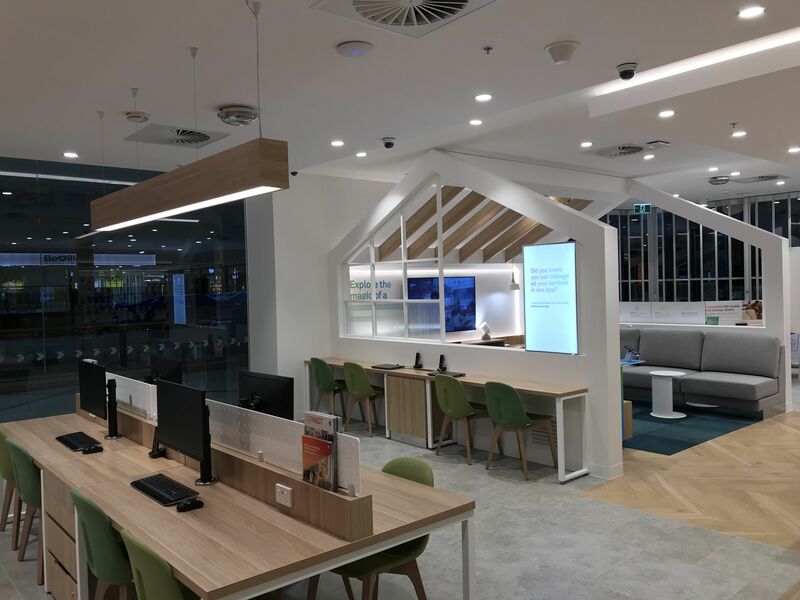 This new store opened in Highpoint on 25th May, 2018. This new format is a continuation on from the 1.1 yet has a completely different feel and look to the store. 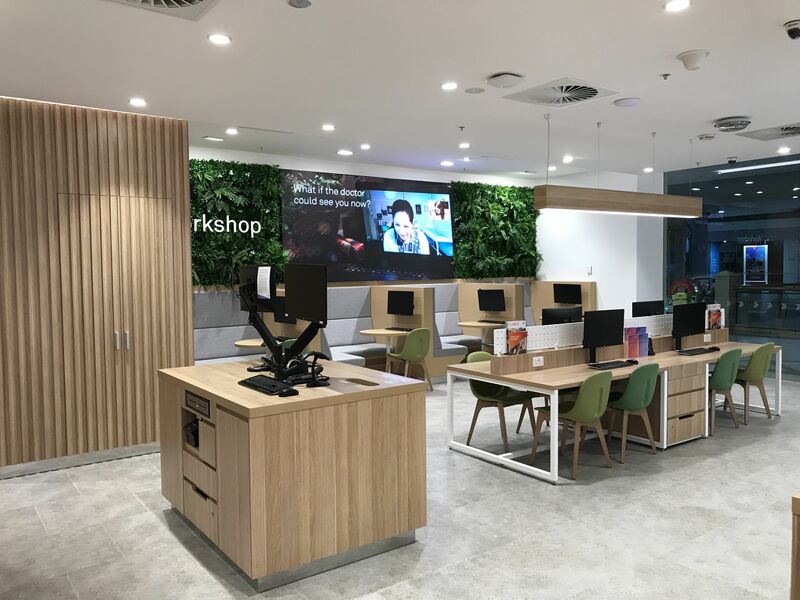 The store has a fresh look and keeping the colour palette to a minimum using white with natural timber. The green plants and pop of colour used in the furniture bring the whole store together. This is the 3rd store to open in the FRE 1.5 design and the 2nd one in Victoria. 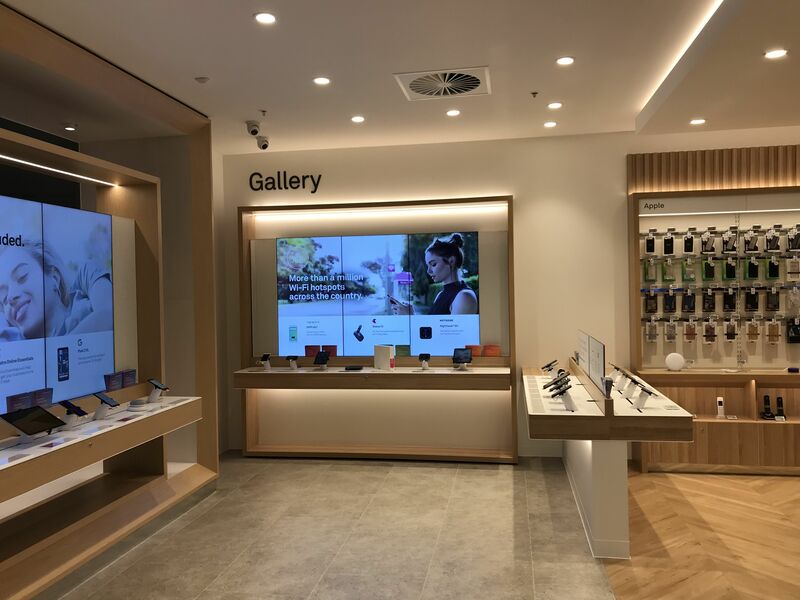 Come by and check it out and all the latest technology when visiting Melbourne, VIC.